"You never know what's behind the walls." This renovation mantra is so important and should be tattooed on the forearm of everyone about to embark on renovation or even small updates to their home. The horrific discovery of knob-and-tube electrical wiring masquerading as updated electrical in a 100-year-old home is a great plot point on House Hunters Renovation - but a brutal, and not inexpensive, setback in real life. But, it's hardly the only issue you can come across when doing renovations, and you're not immune because your home was built 20 or even 10 years ago or you're just doing a few little things here and there to freshen up the place. 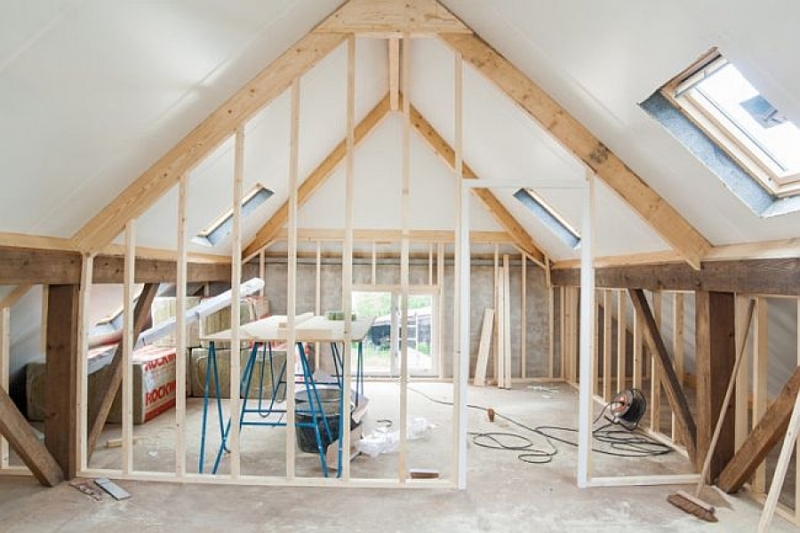 Before you get started on these renovations, protect yourself by taking a few key steps. "An experienced general contractor can do an initial consultation and assess your wall for as little as $100," builder Jeff Andreson told Houzz. An architect is another possibility because they may approach the situation differently, which could save you money. 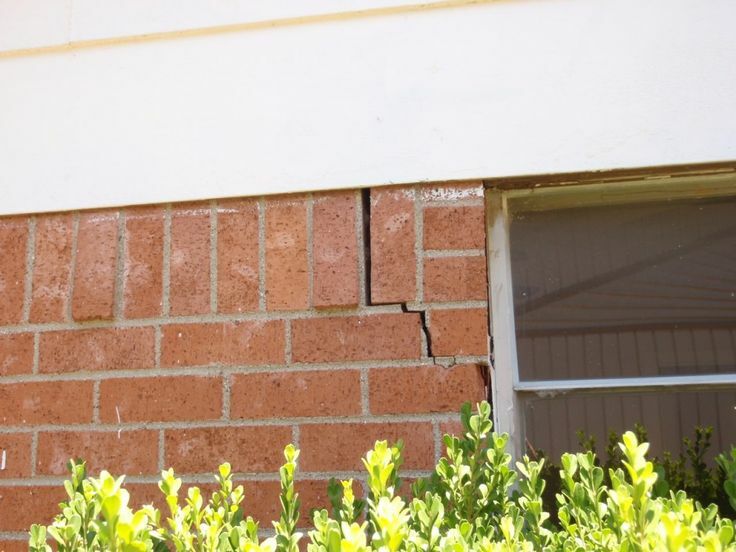 "A structural engineer may also be required," and is often your best bet for achieving peace of mind. "Homebuyer inspections are the rule these days," said Angie's List. "Sometimes plumbers are called in to do a more thorough follow up inspection. Unfortunately, this often happens after the home has already been purchased." And the issues can be costly. Hiring a plumber to check everything out before you purchase could uncover problems throughout the house, from the main sewer line to water heaters that could cause extensive damage if they leak or burst, to leaky toilets. "One problem homeowners often neglect to have fixed is a leak at the base of a toilet," they said. "The leak often appears small or insignificant, but over time the water will begin to rot the subfloor and even get between the subfloor and the finished floor. Someone unaware of the damage this kind of problem can create, may try to seal this themselves, sometimes making it worse." Back to the old knob-and-tube situation. If someone has deliberately tried to hide illegal or dangerous wiring, that's obviously a huge issue, both ethically and financially. And, it's one you likely won't find out about until you get inside the walls. Also, you may or may not have recourse against the seller since it will be difficult to prove there was knowledge that necessitated disclosure. Even in a newer home, issues with the way electrical fixtures were installed could make what you thought was a quick and easy update into a larger undertaking. This is what it looks like under the bathroom light fixture we just had removed. It lacks the support and structure to properly install the new fixture we purchased, so we would either need to spend a bunch of money to shore up the situation inside the wall or get a different fixture that can be installed directly into the studs (We chose option B.). While not a huge problem, it was an unexpected one, and one that required us to spend more money, extend our installation timeline, and depend on our contractor to redo his schedule to accommodate us - not an easy feat. Ultimately, it was a good lesson for how to prepare for any type of renovation.